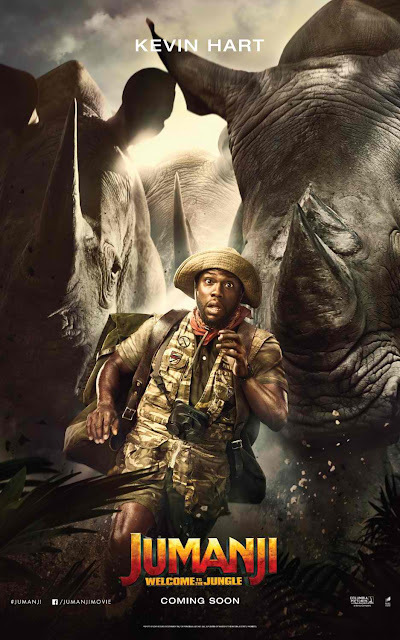 The character posters for Columbia Pictures' upcoming action-adventure Jumanji: Welcome to the Jungle are now online, individually revealing the lovable ensemble. 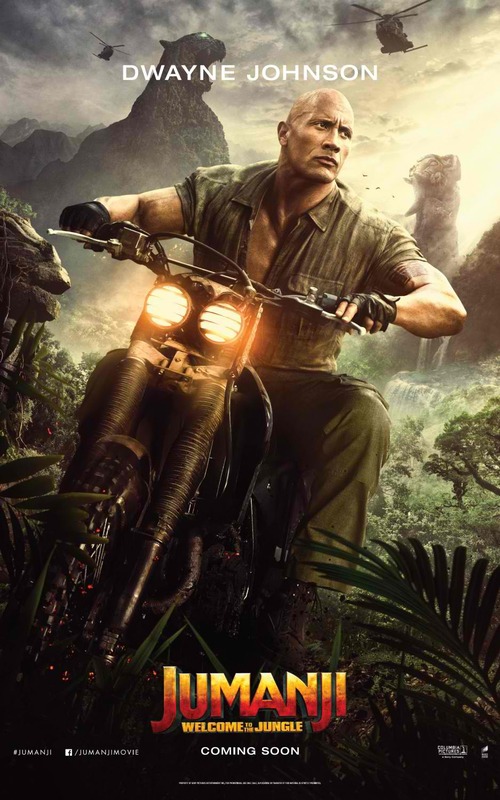 Dwayne Johnson plays archeologist and international explorer, Dr. Smolder Bravestone who's the consummate action hero. 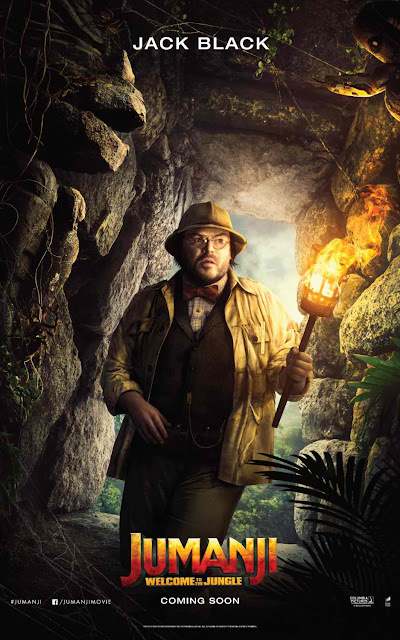 Jack Black is Dr. Shelly Oberon who will help navigate Jumanji as an expert in cartography, archeology and paleontology. Kevin Hart is Franklin “Moose” Finbar – an expert in zoology and a weapons valet. Karen Gillan plays the powerhouse Ruby Roundhouse, the martial arts master and killer of men. Lastly, Nick Jonas is Alex, another player in the game who will either help them in their quest – or be a sign of the danger that awaits them. In Philippine cinemas January 8, Jumanji: Welcome to the Jungle is distributed by Columbia Pictures, local office of Sony Pictures Releasing International.